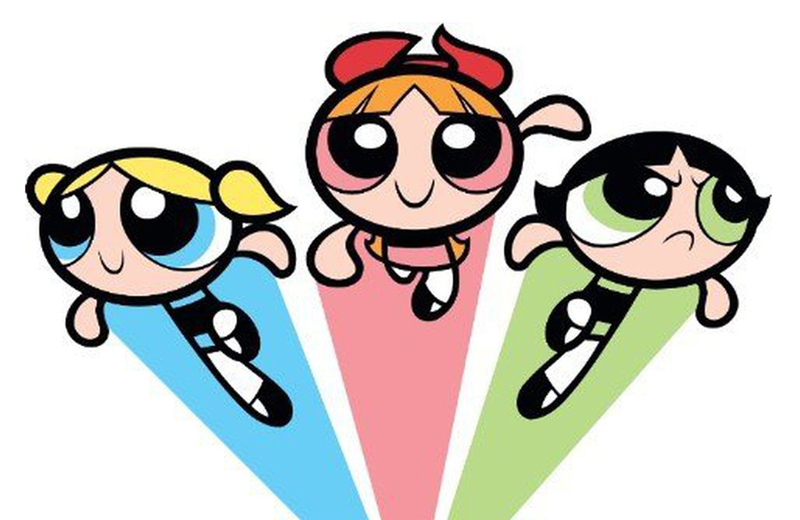 Sugar, spice, and everything nice: a brief history of The Powerpuff Girls as told by creator Craig McCracken. Mark your calendars! The Toys That Made Us returns to Netflix on May 25th. The Peabody Award of Jurors recently honoured The Fred Rogers Company with an Institutional Award for carrying on the legacy of its founder. The new documentary ‘Tiny Shoulders: Rethinking Barbie’ ponders the history and fate of the contentious toy doll. Hasbro has upped its commitment to the environment with a new toy recycling program. Wall Street’s latest secretive trend? Board Game nights! See how dolls were made at a Mattel factory in the UK in 1968 in this slightly odd video. Planet of the Apes tiki mugs you say? Why not!